Even with all of the advancements in dental science, many problems can still arise with the health of your teeth. Although most extreme cases of developmental tooth decay are preventable, teeth are still susceptible to decay, infection and breakage. When these problems occur, your teeth can still be restored to optimal dental health. Through improved techniques and modern technology, we can now provide you with a wider variety of ways to restore damaged teeth back to their normal shape, appearance, and function. Should restorative treatments ever become necessary, our dentist holds a variety of options that can help. We make it a priority to provide excellent care to our patients, and we are always ready to discuss our available options and recommend our most comfortable and least invasive treatments. 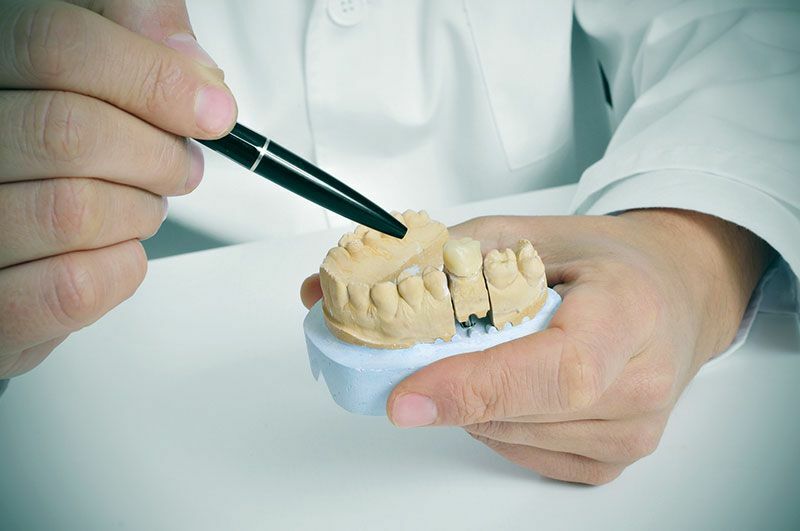 It is within our ability not only to create a fulfilling dental experience, but to provide you with fully functional teeth, and a beautiful and brilliant smile. We welcome you to contact Haws Family Dentistry today to learn more and to schedule your next visit.